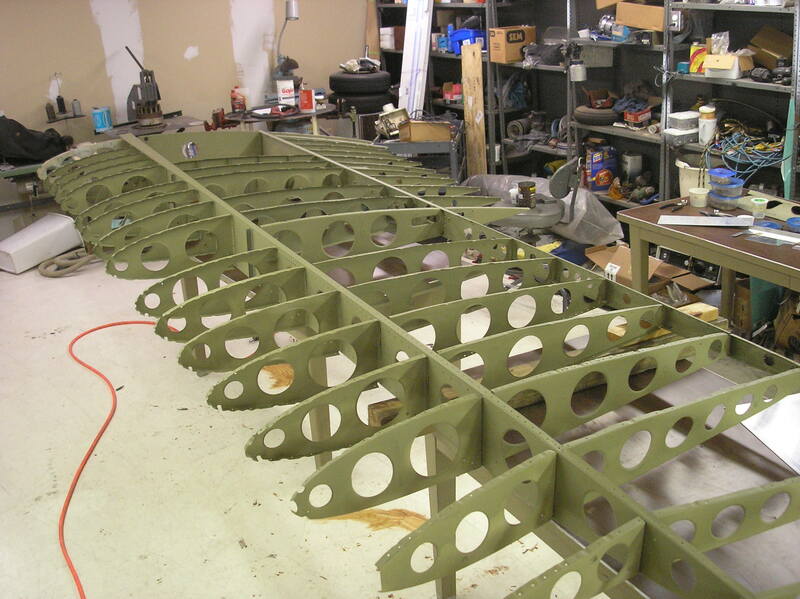 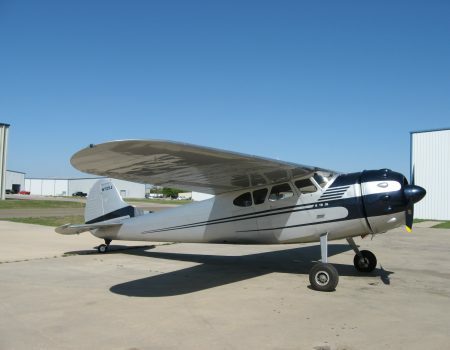 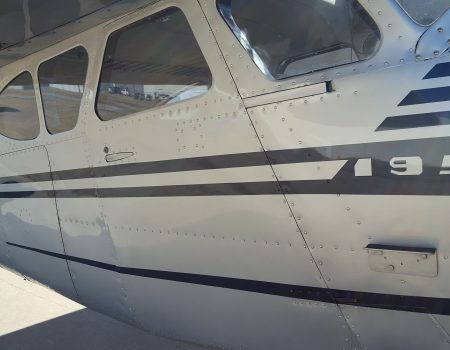 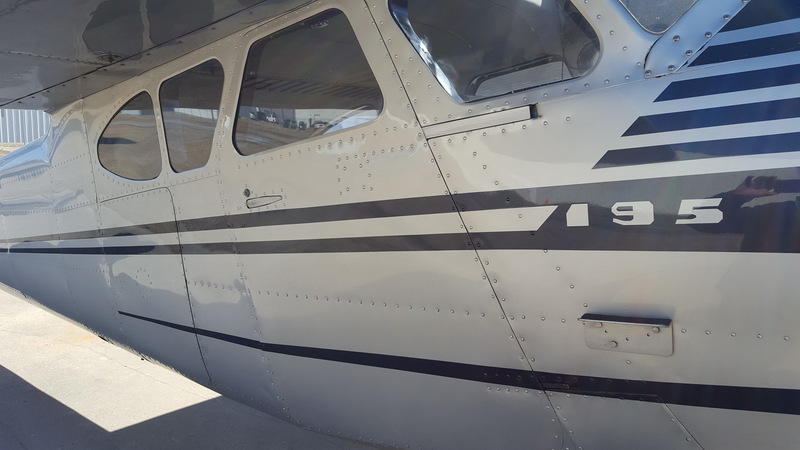 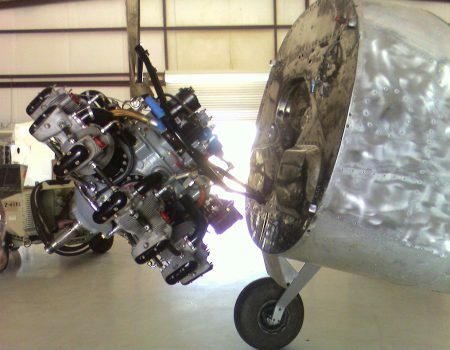 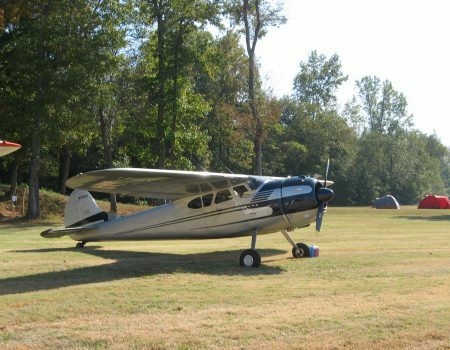 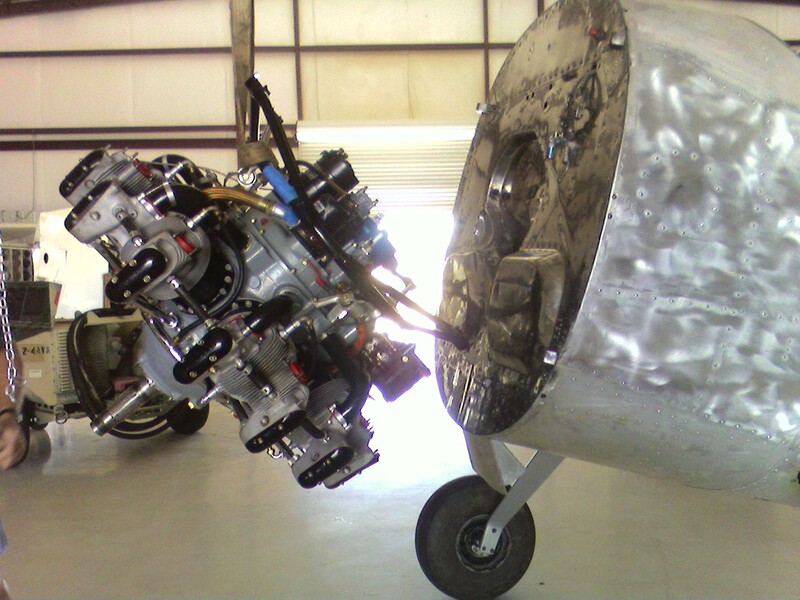 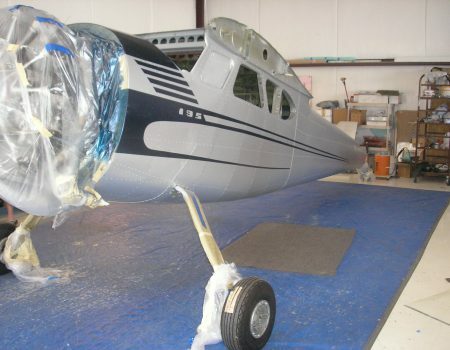 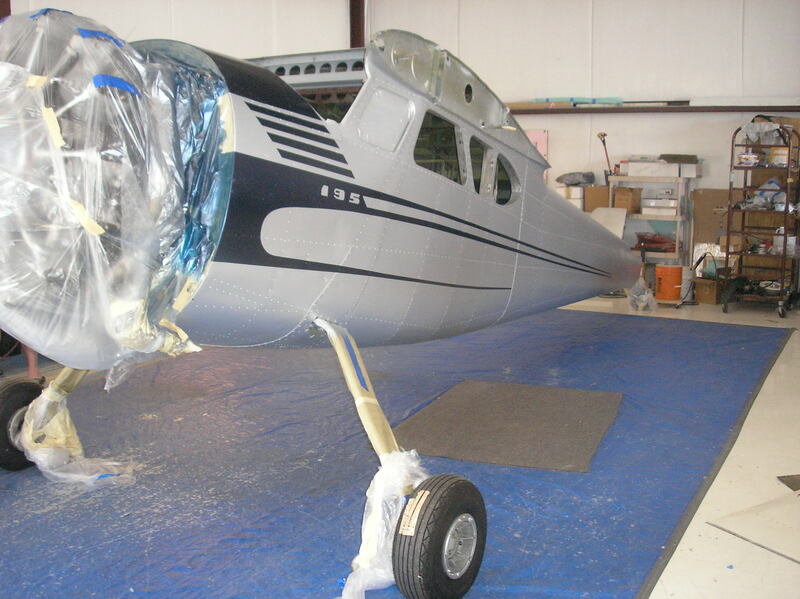 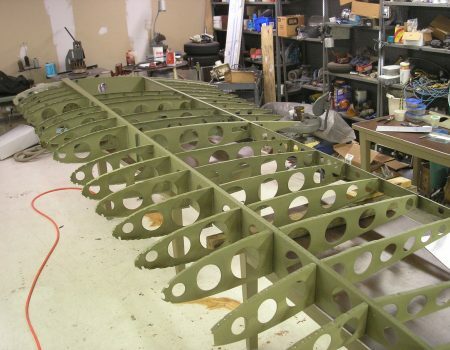 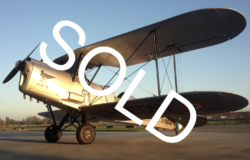 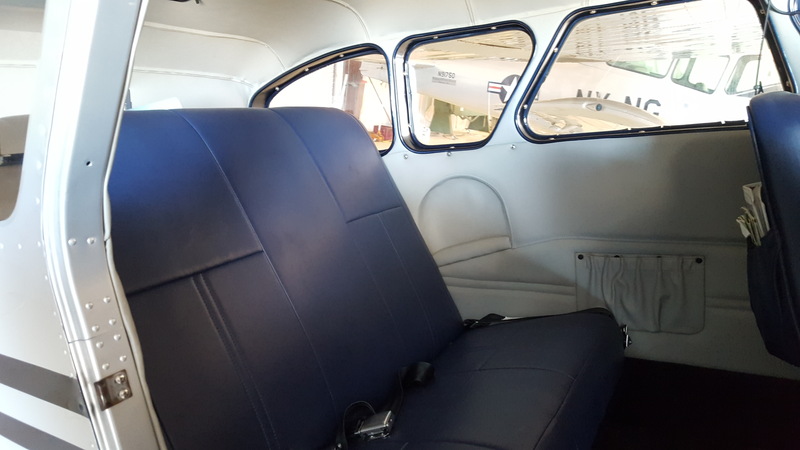 1951 Cessna 195 for sale. 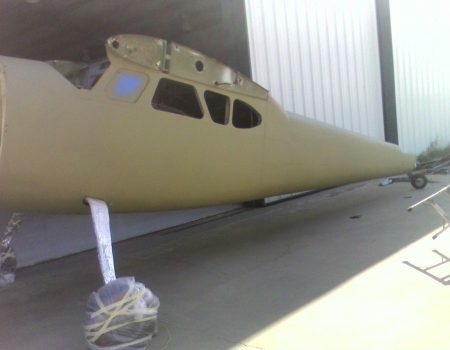 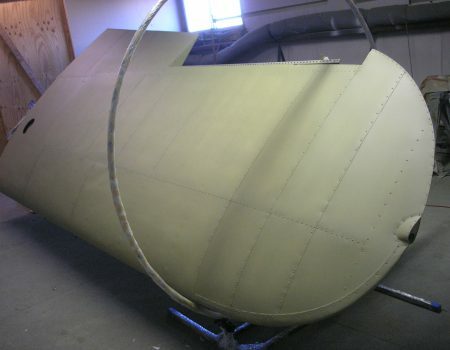 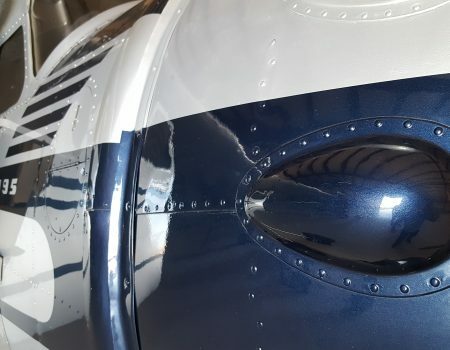 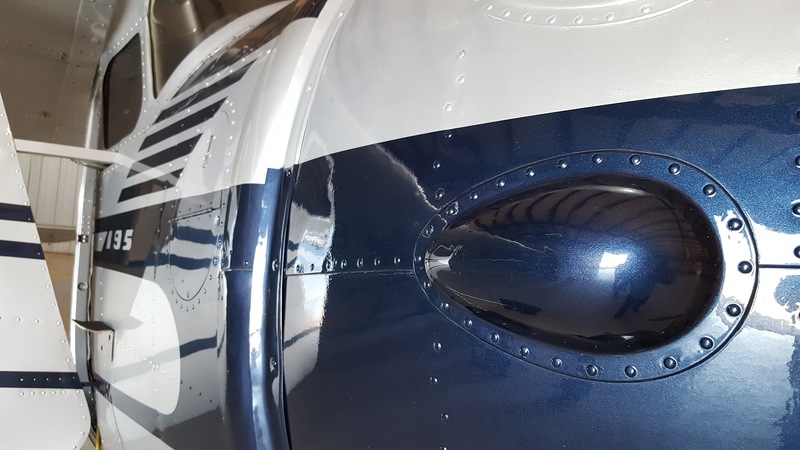 This aircraft has been the subject of a meticulous ground up restoration undertaken by the museum that currently operate the aircraft. 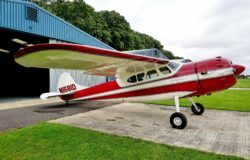 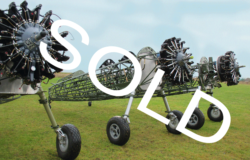 With only 1860 hrs TTAF and 159 SMOH this aircraft has been a labour of love for this owner now downsizing his collection. 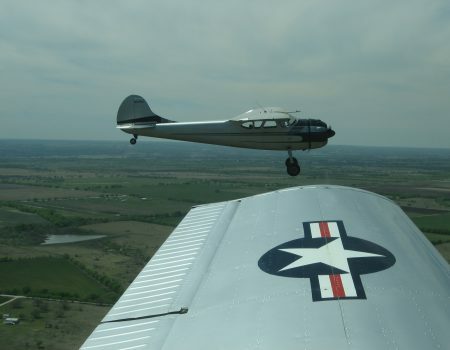 The aircraft is on the N reg and located in Texas. 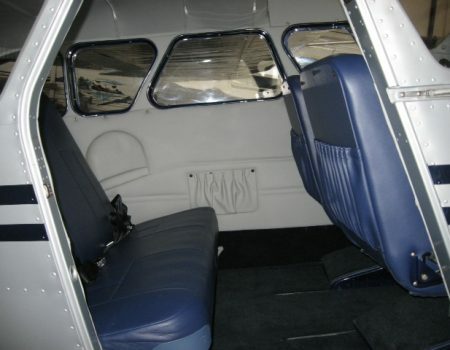 Finished in grey with blue trim on the outside and blue leather trim in the cabin. 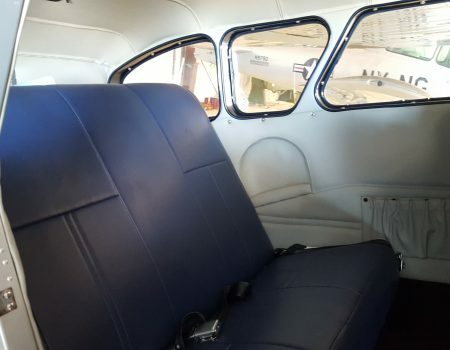 Cabin walls are finished in a light grey leather trim. 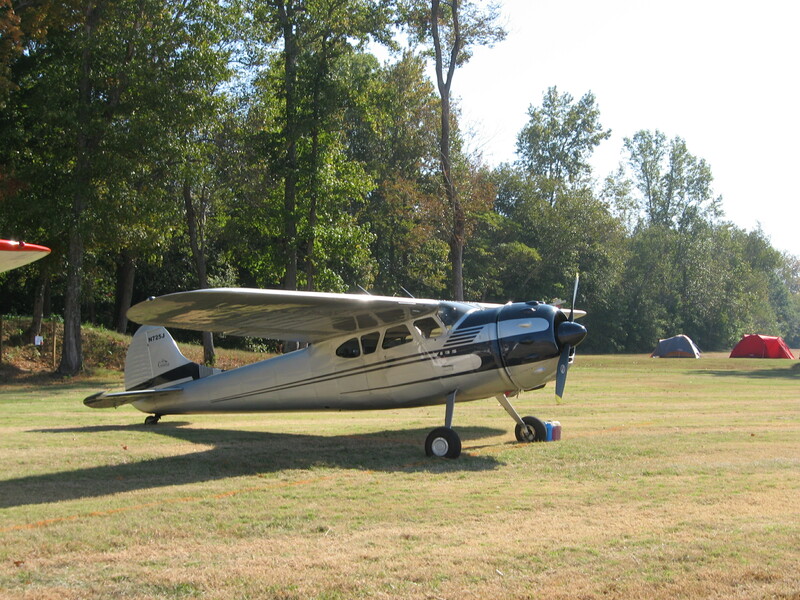 Dark carpet. 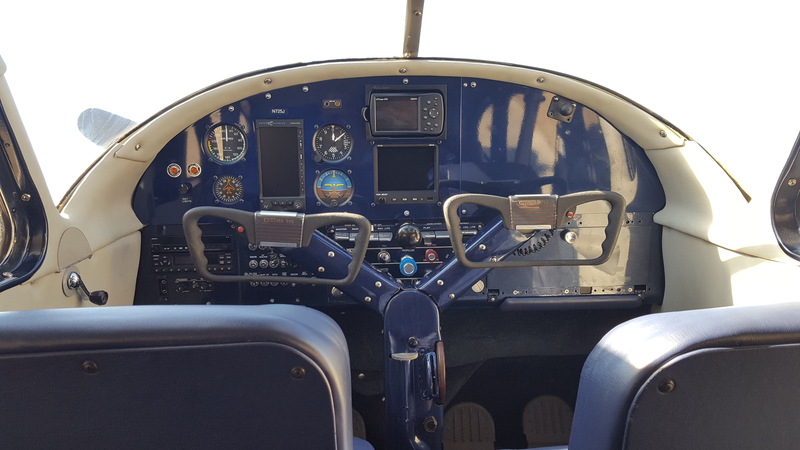 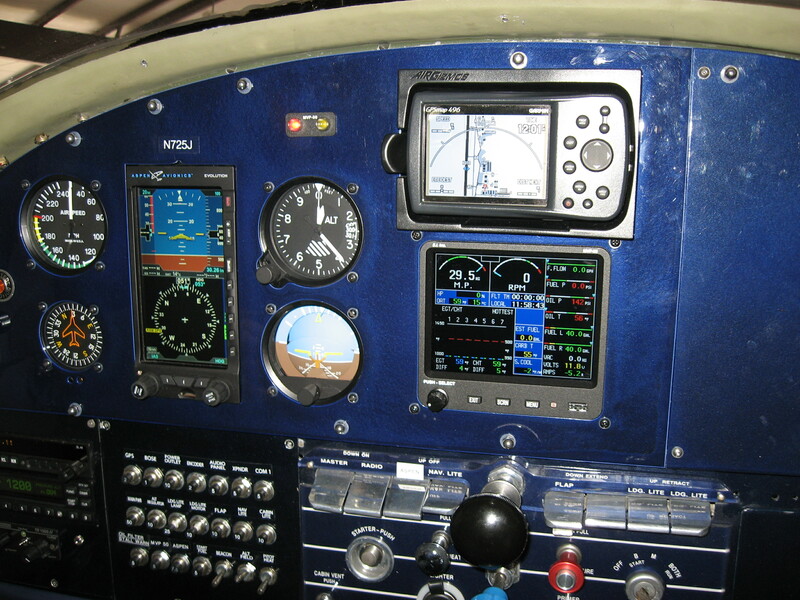 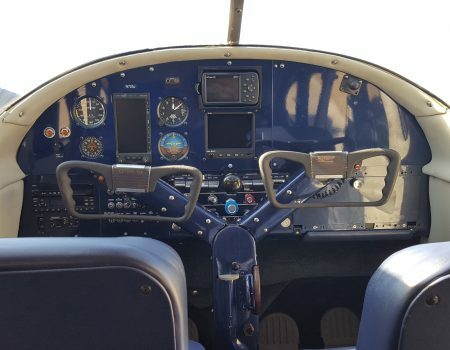 Avionics are upgraded to include Aspen 1000 Pilot, Electronics International MVP50 engine monitor, Garmin SL40, Garmin 496. 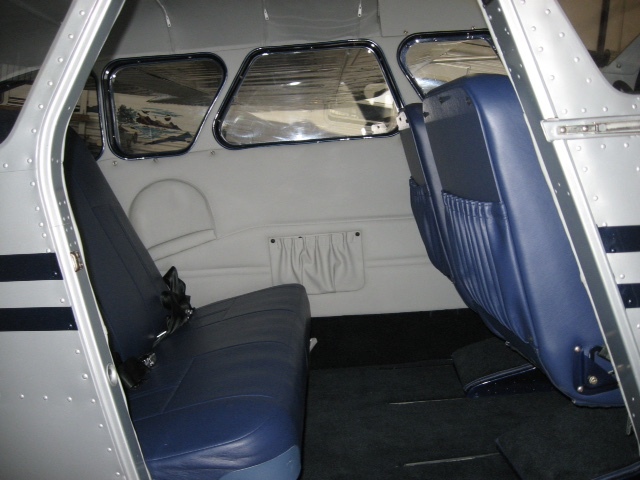 Blue leather, light grey leather in the cabin.